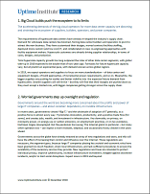 The data center industry is changing and growing at a striking pace. Large build-outs are causing supply-chain strains and skill shortages, while innovations in networking, power, and resiliency are creating new opportunities, but creating challenges as well. In this report, the Uptime Institute Research team takes a deep look into what changes data center owners, managers, and operators should expect in 2019. 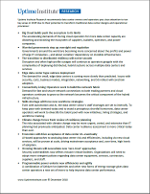 This 9-page report by the Uptime Institute Research team is a summary of a much more detailed piece available to Uptime Institute Network members. 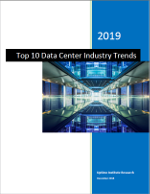 Readers of this report will learn about the top 10 trends impacting the global data center industry in 2019, from the hardware layer to the software layer and from the infrastructure level to the operations level.